Topic: AIoT, AI of Things. Harry Chan, Founder & CEO, eTopus Technology Inc. The topic is AIoT, AI of Things, and how they impact the future of semiconductor industry. The vision of the speakers will be shared with the ecosystem executives from Silicon Valley at the Symposium. The symposium will enhance participating company’s leadership for the revolution happening in our industry around semiconductor and AIoT. Abstract: Tomorrow’s AI-enabled world requires the application of AI from edge to datacenter and many points between, to cope with the flood of data in emerging use cases (smart factories, hospitals, cities, and autonomous vehicles). FPGAs have evolved from glue-logic to ideal AI accelerators uniquely positioned for deployment in both edge and data center contexts. In this presentation, I will cover how FPGA flexibility can be leveraged to bring time-to-market, system integration, and low-latency advantages to AI acceleration. Additionally, I will share the strategy and key products Intel is driving to enable FPGAs to be the accelerator of choice for AI, as part of the overall Intel AI ecosystem portfolio. 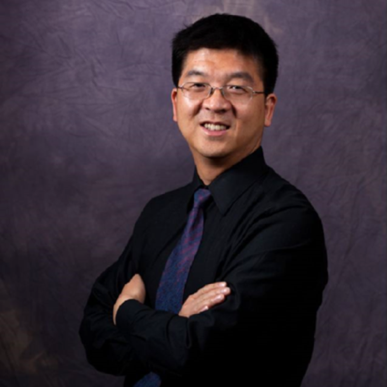 Bio: Hua Xue is vice president in the Programmable Solutions Group and director of Programmable Software Engineering at Intel Corporation. He oversees the rapidly growing organization responsible for the development, delivery, and deployment of leading-edge FPGA solutions with best-in-class user experience. 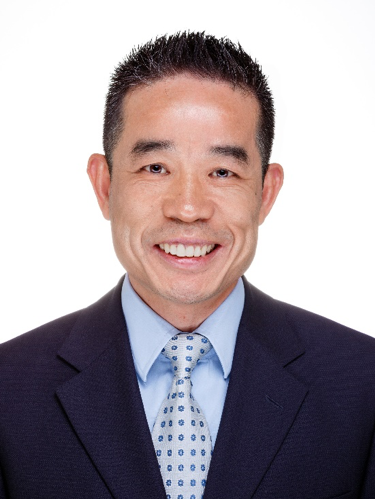 An industry leader with over 27 years of experience, Xue joined Intel in 2018. 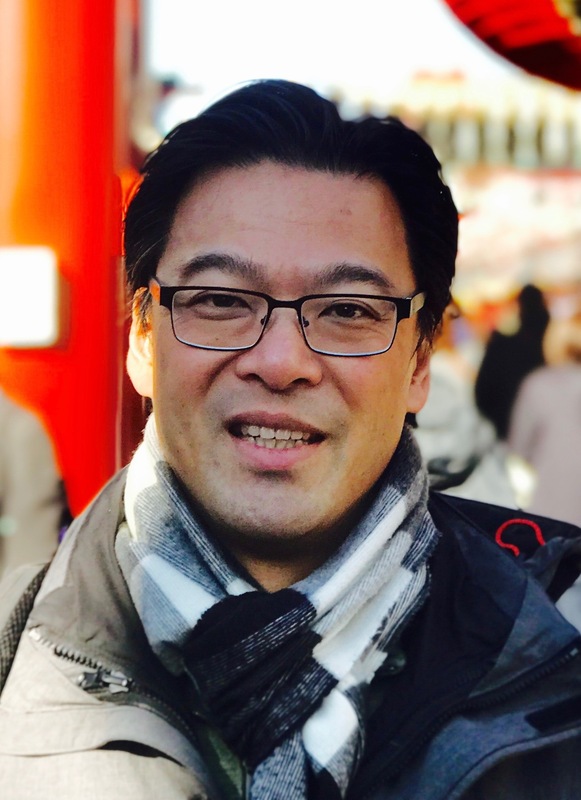 Prior to joining the company, he was the corporate vice president of Research and Development at the Lattice Semiconductor Corporation where he was responsible for developing and delivering low-cost, low-power FPGA products, as well as FPGA design tool suite and solutions. Earlier in his career, he served as a senior technologist at Magma Design Automation; a software engineering manager at Xilinx responsible for the software design tools for all Xilinx CPLD products; and a research fellow at Technology University of Eindhoven with focus on design automation algorithms. Xue holds eight U.S. patents in the FPGA and PLD field. He received his bachelor’s, master’s, and Ph.D in Electrical Engineering with a focus on Computer Aided Design and Electronic Design Automation from Fudan University in Shanghai, China. Abstract: Semiconductor industry has high expectation to AI and IoT, wish these new applications evolve exactly like Smart Phone, generate high volume, unified IC demand eventually, however, reality today is all the demands are fragmented, low volume, hard to justify a full mask tapeout cost. Should we just sit back and wait for good things to happen? Or we should explore ways to solve this mismatch now? In this talk, we will discuss new options that chiplet and MoChi bring to the table, and give some thought how this may change IC industry and enable AIoT era. 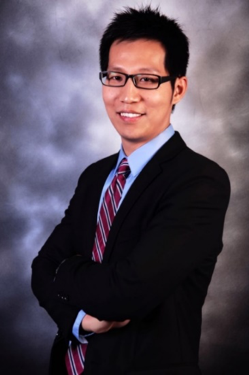 Bio: JingYang JY Zhang is Founder, Chairman and CEO of MooreElite，Founding Partner of Moore VC. MooreElite is a leading IC design accelerator, providing IC design services, supply chain management, talent services and incubation services for over 1500 fabless and 500,000 semiconductor professionals. Moore Elite’s mission is to “Make IC Design Easy & Efficient”. Abstract: Artificial Intelligence is rapidly becoming the next historically transformative technology, as recent advances in neural networks and the availability of ever more powerful computing platforms have broadened AI’s reach and its impact on society. In our increasingly connected world, the needs of data centers, edge computing devices, and mobile devices are continuing to evolve, and the role of artificial intelligence in each of these locations is evolving as well. But critical challenges remain for enabling higher-performance, more power-efficient, and secure infrastructures supporting AI, all of which offer opportunity for the semiconductor industry. In this talk I’ll discuss some of these challenges, as well as industry directions and potential solutions to support the continued growth of AI in the market. 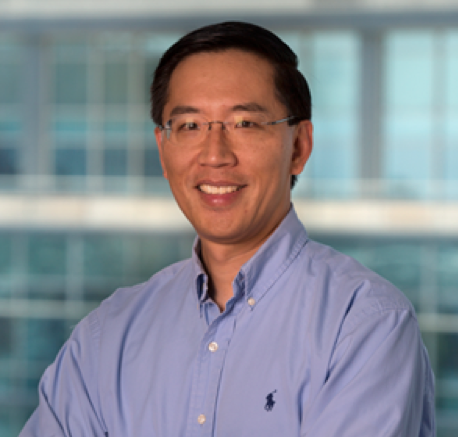 Bio: Steve Woo is a Fellow and Distinguished Inventor at Rambus Inc., and works in Rambus Labs on technology and business development efforts across the company. His current focus is on technology and memory systems for modern computing infrastructures, including machine learning, advanced computing systems, and servers. Since joining Rambus, Steve has worked in various roles leading architecture, technology, and performance analysis efforts, and in marketing, strategy, and product planning roles. Steve received PhD and MS degrees in Electrical Engineering from Stanford University, and Master of Engineering and BS Engineering degrees from Harvey Mudd College. Abstract: While advances in software tools and frameworks have enabled individuals to create interesting new products in reasonable time frames, hardware designs take large teams multiple years. This disparity in required effort decreases hardware innovation and interest. To address this issue, we must make hardware/software systems easier to develop, which means that we need to enable a more “agile” hardware development flow, making it possible to quickly and easily modify an existing design and play with the resulting system. To foster this goal of agile hardware design, we initiated the AHA Agile Hardware Project at Stanford. A common theme underlying this project is taking modern software engineering ideas and applying them to hardware design. To simplify the hardware design process, we are creating an SoC combining processor cores and a coarse grained reconfigurable array (CGRA) optimized for image processing and machine learning. To support agile practices, we have also created a new tool chain for design and testing of unified hardware/software systems optimized for rapid design iteration. In this talk I will give a high level overview of the AHA system, and describe both the CGRA architecture and the software toolchain, and show how this system is ideal for porting rapidly evolving applications to specialized hardware. Bio: Priyanka Raina is an Assistant Professor in Electrical Engineering at Stanford University. Previously, she was a Visiting Research Scientist in the Architecture Research Group at NVIDIA Corporation. She received her Ph.D. degree in 2018 and S.M. degree in 2013 in Electrical Engineering and Computer Science from MIT and her B.Tech. degree in ElectricalEngineering from Indian Institute of Technology (IIT) Delhi in 2011. Priyanka’s current research interests are in the area of designing energy-efficient and high-performance circuits and systems for enabling complex computational photography, computer vision and machine learning based applications on mobile and wearable devices. 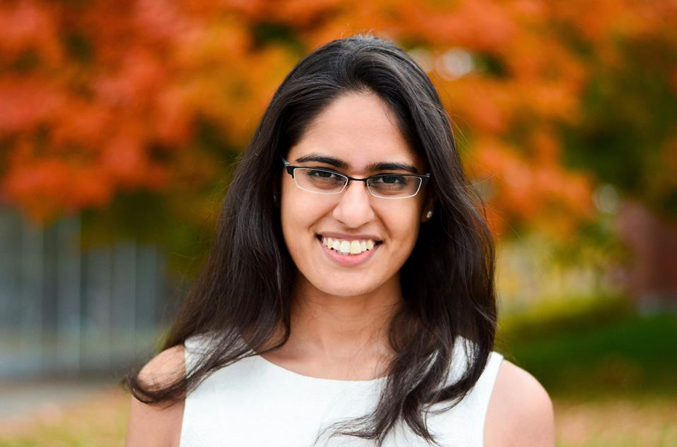 Her research results include the demonstration of the first hardware-accelerated systems for blind image deblurring (awarded the best student paper award at ESSCIRC 2016 and the 2016 ISSCC student research preview award), high-dynamic-range and low-light imaging (presented at ISSCC 2013, JSSC 2013) and real-time motion magnification in videos. Abstract: In this talk, we will talk about how the recent advances in deep learning-based advances in vision have fueled a set of new opportunities for enterprises. We will first talk about what is the art of the possible, and then demonstrate a few use cases in the touch upon particular use cases ranging from the retail industry to industrial inspection in the utilities industry. 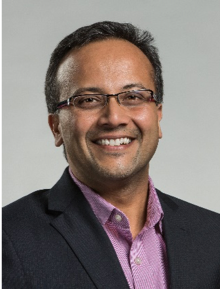 Bio: Sumit Gupta is VP, AI, Machine Learning, and HPC in the IBM Cognitive Systems business. Sumit leads the business strategy and software and hardware products for machine learning, deep learning, & HPC, including PowerAI and Spectrum Compute. Prior to IBM, Sumit was the general manager of the AI & GPU accelerated data center business at NVIDIA and was central in building that business from the ground-up to what is now a multi-billion dollar business for NVIDIA. Sumit has a Ph.D. in CS from UC, Irvine, and a BS in EE from IIT Delhi. David L. Dutton serves as Chief Executive Officer of Silvaco and is also a member of the company’s Board of Directors. He has also served as an advisory board director of solar company Sunpreme since 2013 and LED manufacturer Glo since 2014. 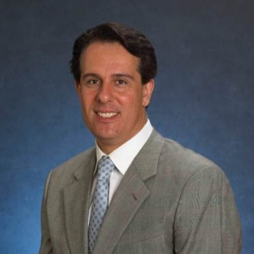 Dutton serves as managing principal of business management consulting firms SemiEnergy and CEO to CEO and was an active member of the Silicon Valley Leadership Group and the Alliance of Chief Executives. From 2001 to 2013, Dutton served as President, CEO and board director member of Mattson Technology, where he led the company's turnaround to profitability and quadrupled the company's total available market by expanding into new semiconductor and clean tech capital equipment markets. Prior to joining Mattson, Dutton held management, engineering and product positions at Silicon Valley technology companies, including Intel and Maxim Integrated Products. Dutton holds a B.S. in Geology from San Jose State University. Talk Title: What does AI + IoT bring to the table? Dr. Jun Zou, Chief Technology Officer, Sunsea AIoT Ltd. Dr. JUN Zou is CTO of Sunsea AIoT Technology Co., LTD, where he is leading the product managment and R&amp;D of Sunsea’s IoT cloud and module products. Sunsea IoT is a leading company in the areas of IoT cloud platform and cellular modules in global market. Dr. Jun Zou was Technical Leader at IoT Cloud Group of Cisco Systems Inc.. He also has served as editor for IEEE journals and chair and technical committee member for IEEE conferences in the area of communications and networking, Senator at McMaster University, Canada, and Vice President at Monte Jade Science and Technology Association, Asian American Chapter. Dr. Zou won PDF award from National Scientific and Engineering Research Council of Canada. This speech will discuss the issue that how today’s AI impacts the growth of IoT and the directions that we should expect AI to drive the connected world. 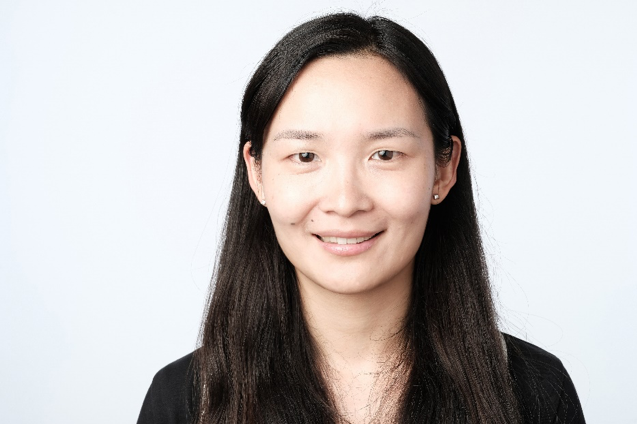 Bio: Yuan is the founding member of Horizon Robotics’ Silicon Valley branch and Director of Applied AI Lab. Before joining Horizon Robotics she led teams at Google Research and Machine Intelligence working on computer vision algorithms productionized in various Google products such as Image Search, Shopping, Photos, Lens, Cloud Vision API etc. She graduated from Tsinghua University and University of Southern California with publications in top tier conferences and journals and Best Student Paper in IEEE Conference on Computer Vision and Pattern Recognition 2008. In the talk we will share Horizon Robotics' vision on the future of edge AI computing and its latest technological advancement in terms of both computing platform and perception algorithms in key areas such as autonomous driving and AIoT. Founder & CEO of eTopus Technology Inc.
Harry Chan founded eTopus Technology in 2012, helped secured funding from major VCs such as SK telecom Venture funds and cross-border funds, including Hong Kong-X platform. Mr. Chan has grown the company from a one-man band to an agile team of 30 with global footprints, having offices in US, Hong Kong and Taiwan. Mr. Chan has been growing business substantially by striking major partnerships with tier-1 players in the field. Prior to founding eTopus, Mr. Chan worked on two successful fabless semiconductor startups, introduced a few World's Firsts in the field of communications and storage applications. The developed technology helped enabling the successful acquisition of the prior startup companies with multiple 100 millions USD valuation. eTopus Technology Inc., a fabless semiconductor company designing next-gen ultra-high speed interconnects connecting all resources in Hyperscale & Enterprise Data Center with applications covering networking, storage, AI and 5G. Christopher Moezzi, Vice President and General Manager AI/ML Solutions Business Unit, SiFive. 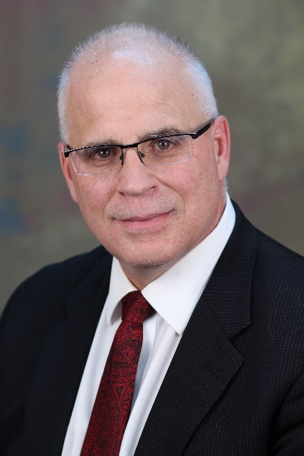 Christopher has over 20 years of experience in the semiconductor, networking/communications, data center/cloud, enterprise and storage markets. Prior to joining SiFive, he served as VP of product marketing for the Server Connectivity Group at Marvell Semiconductor. He has also held senior-level positions at Cavium Inc., Broadcom Limited, Teknovus, Faraday Tech. and Conexant. Christopher earned an MBA degree at Northeastern University, and an MS degree in electrical engineering from Southern Methodist University.